Where the sun is always shining! 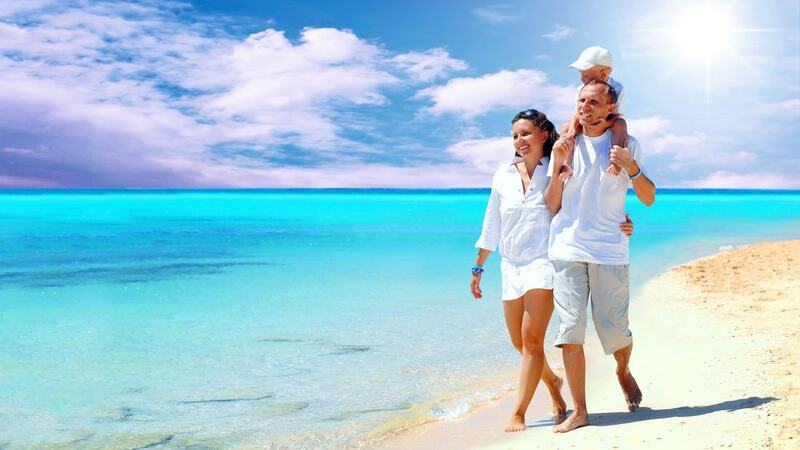 SunkisTravel is a full service travel agency located in Brockport, NY. We offer a wide array of customized romance and luxury travel design and planning. Not only will we exceed all of your expectations, but we will help you create memories to last a lifetime.